These indie Switch titles ended up performing the best out of all the others out there, and that's a feat to be proud of. Nintendo took to a recent presentation during GDC 2019 to share some very interesting information: the top 10 best-selling indie games on Switch of all time. 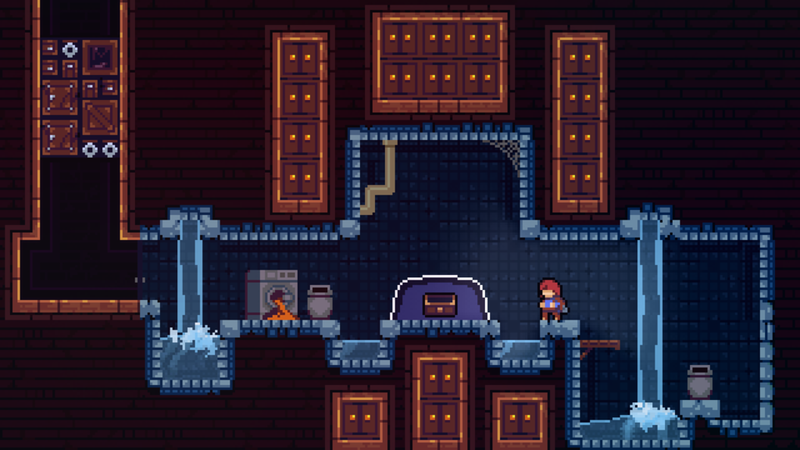 During the presentation, Nintendo announced that games like Celeste, Dead Cells, and Stardew Valley hold the distinction of being some of the best-selling indie games on the system. Unfortunately, Nintendo did not provide an actual ranking of these titles or how many units each one sold. But we can compare the list with the same one Nintendo released last year, and many of the games on this year's happen to be the same, like Celeste, Overcooked, and Stardew Valley. Previously, games like Steamworld Dig 2, Fast RMX, and Shovel Knight: Treasure Trove could be seen on the lineup of best-selling games, but they've since been replaced. It's certainly hard to argue with titles like Celeste, however, which won the Shacknews Best Indie Game of 2018 award. "It's heartwarming, but it's also tough as nails," wrote Ozzie Mejia in our blurb about the game. "It's creator Matt Thorson and his staff of friends hitting his peak as a game designer, taking the captivating visual style of TowerFall, adding the difficulty of his own custom Super Mario Maker stages, and adding in a universally-engaging story. That makes Celeste Shacknews' Best Indie Game of 2018." There are a ton of other great choices on the list as well, so if you're thinking of buying a Switch and need some ideas for decent indie buys, well, you can't go wrong with this group. It's pretty solid. What are some of your favorite indies on the Switch? Graceful Explosion Machine had the benefit of being very early to the system. Its fantastic, I've recommended it a bunch, but I'm certain it wouldn't have made it on that list if it released even a few months later. There's just so many indies on the system that even great ones can get lost in the mix.